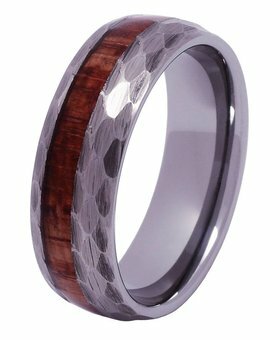 Shop our selection of wood bands. 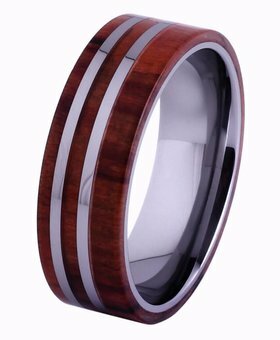 They are the perfect piece to symbolize a relationship, or to wear as a bold fashion accessory. 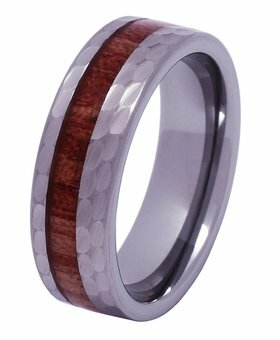 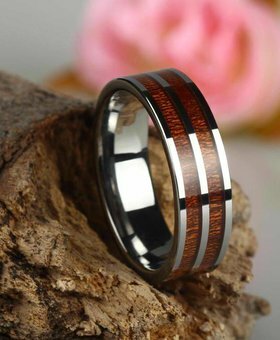 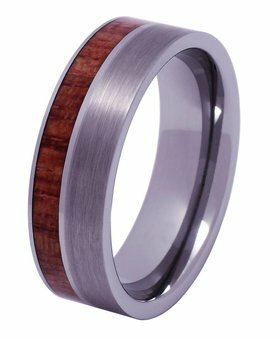 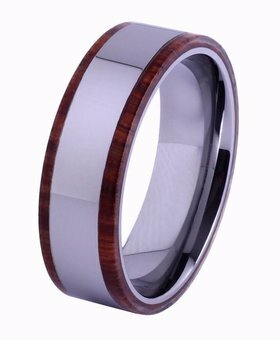 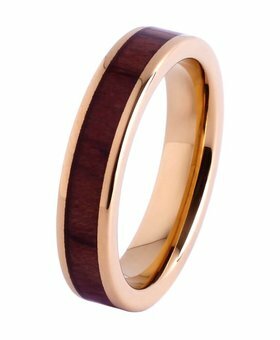 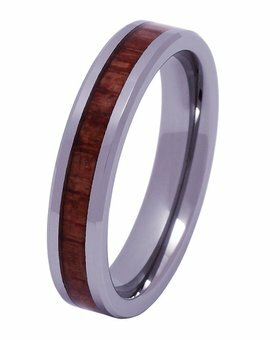 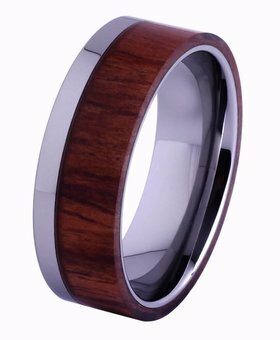 Our tungsten and wood rings are made from the highest quality materials: acacia koa wood that we find on the Hawaiian Islands. 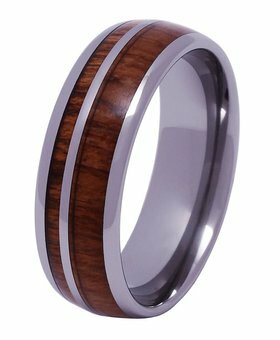 It is so durable that it is often compared to black walnut. 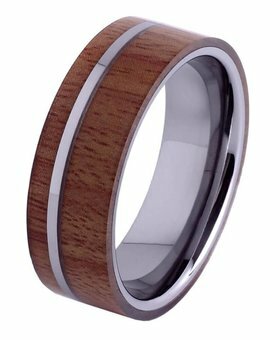 On the other hand, tungsten is one of the most heat resistant metal in the world, which makes our rings the toughest on the market! 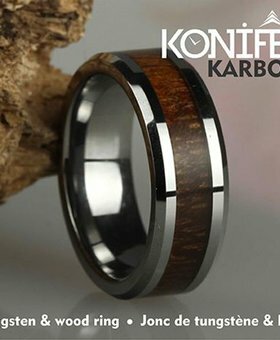 Dare to wear Konifer’s wood band and share your pictures using #konifer and #koniferwatch on Instagram @koniferwatch.